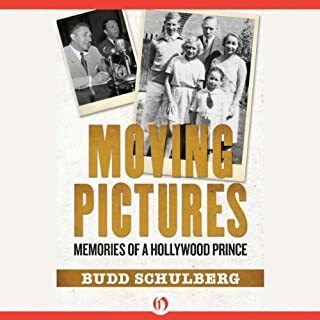 Raised in the Hollywood of the 1920s as the privileged son of a pioneer studio mogul, Budd Schulberg went on to win fame as a distinguished novelist, short story writer, playwright, Oscar-winning screenwriter, and boxing historian. Charming and classically handsome, John Gilbert (1897-1936) was among the world's most recognizable actors during the silent era. 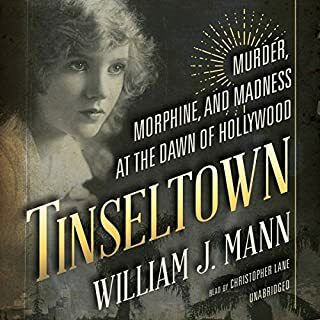 He was a wild, swashbuckling figure on screen and off, and accounts of his life have focused on his high-profile romances with Greta Garbo and Marlene Dietrich, his legendary conflicts with Louis B. Mayer, his four tumultuous marriages, and his swift decline after the introduction of talkies. 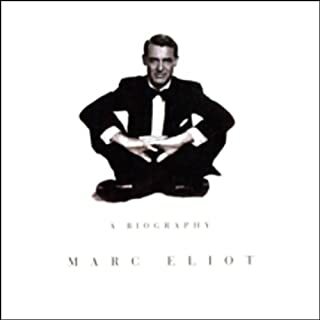 A dramatic and interesting personality, Gilbert served as one of the primary inspirations for the character of George Valentin in the Academy Award - winning movie The Artist (2011). 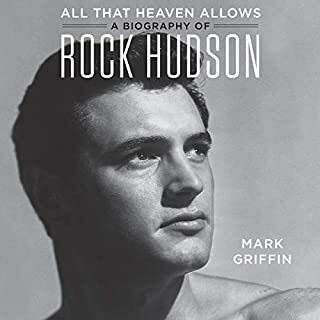 Many myths have developed around the larger-than-life star in the eighty years since his untimely death, but this definitive biography sets the record straight. 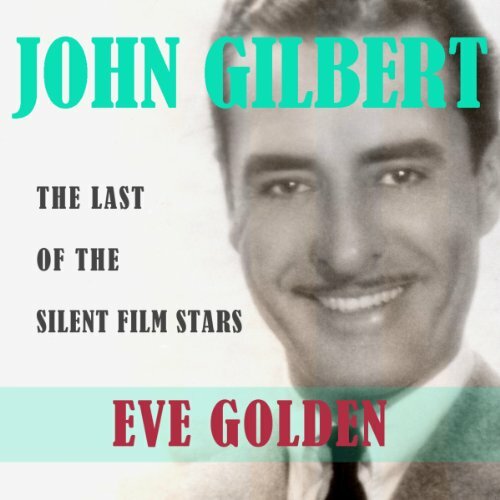 Eve Golden separates fact from fiction in John Gilbert: The Last of the Silent Film Stars, tracing the actor's life from his youth spent traveling with his mother in acting troupes to the peak of fame at MGM, where he starred opposite Mae Murray, Norma Shearer, Joan Crawford, Greta Garbo, and other actresses in popular films such as The Merry Widow (1925), The Big Parade (1925), Flesh and the Devil (1926), and Love (1927). 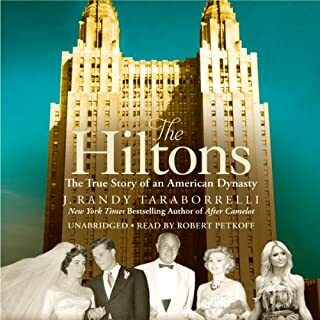 Golden debunks some of the most pernicious rumors about the actor, including the oft-repeated myth that he had a high-pitched, squeaky voice that ruined his career. 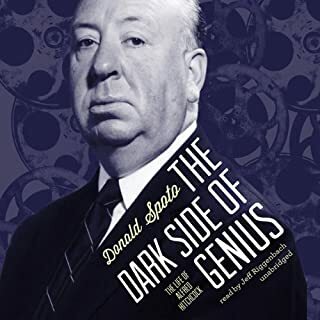 Meticulous, comprehensive, this audiobook provides a behind-the-scenes look at one of the silent era's greatest stars and the glamorous yet brutal world in which he lived.